All festival attendees agree to release and hold harmless the facility that is being used, sponsors, owners, managers, merchant associations, agents, servants, and employees of Dub Fest, J Dub’s Brewing Co, Sarasota Fairgrounds, Gaston Productions and benefitting charities from all responsibility, personal liability, loss or damage, theft, fire, loss of life, personal injury, and/or damage to property that may arise or occur to attendee, any children admitted with attendee, goods, or property and from any conditions whatsoever that may arise while the premises are in use, during show hours, or when closed before or after show hours. 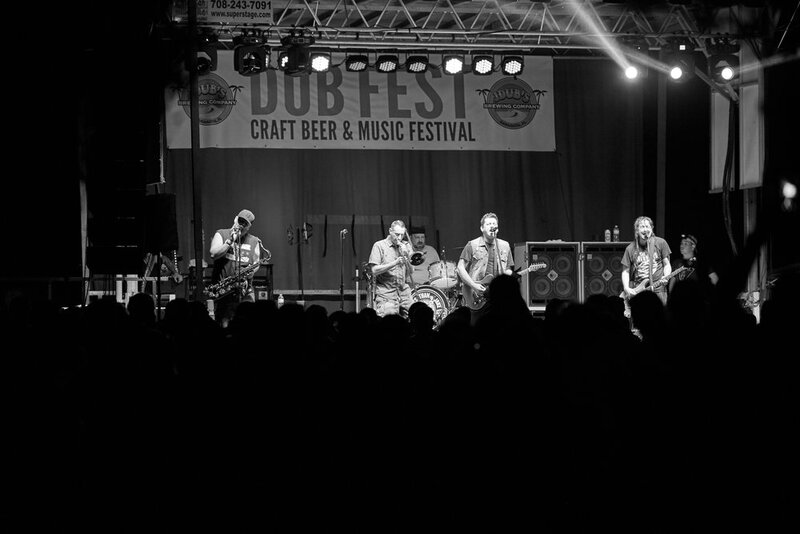 Dub Fest is a music festival benefiting The Humane Society of Sarasota County. 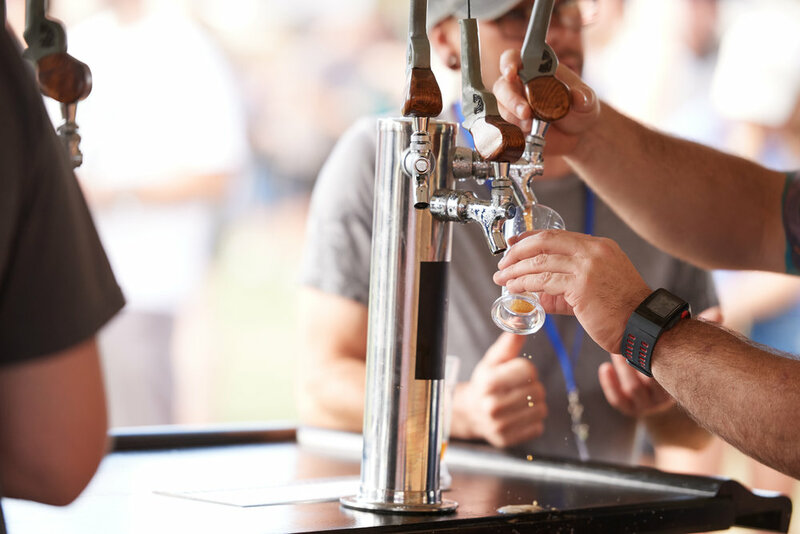 The event features live performances by national, regional and local bands, homebrew competition and VIP special beer tasting. We expect up to 6000 people this year. 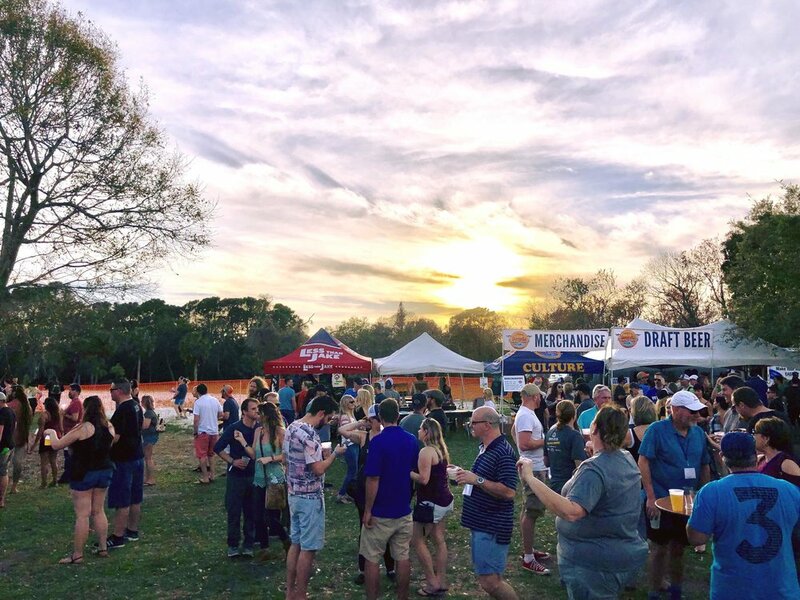 What bands, homebrewers & specialty beers will participate this year? Refunds will be issued until 7 days prior to the event. This event will be held outdoors, rain or shine. Please dress accordingly. Smoking is allowed, excluding tented areas. Please be considerate of non-smokers. 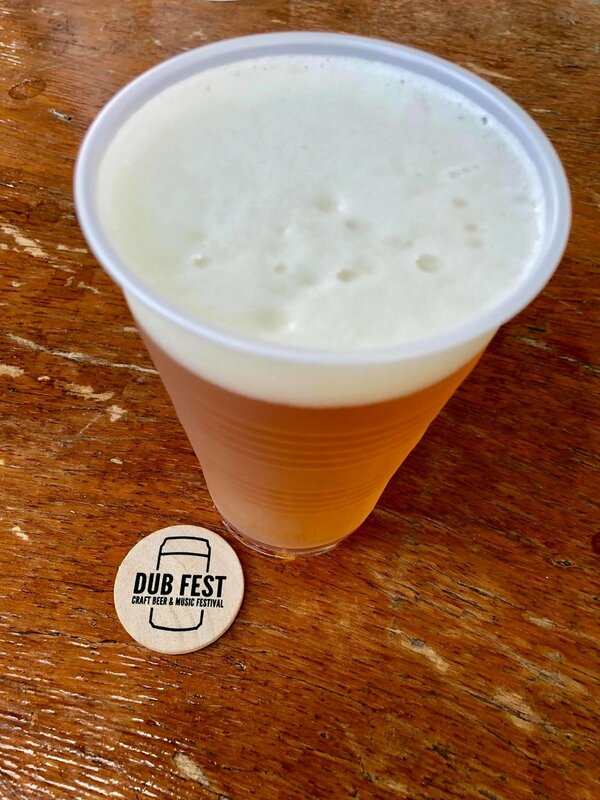 We can often use extra help at Dub Fest! Please see the Volunteer page for details. Please submit your website and contact information on our contact form.